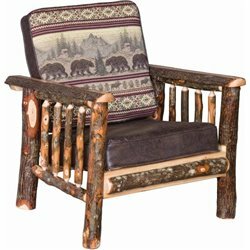 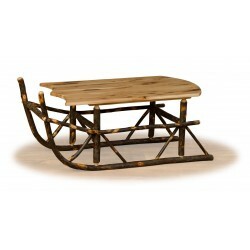 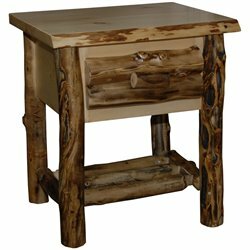 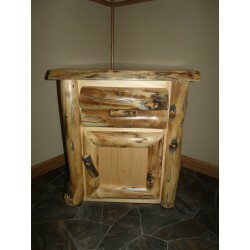 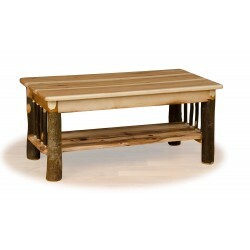 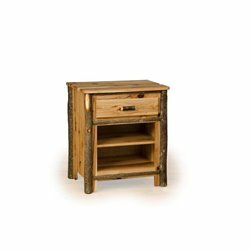 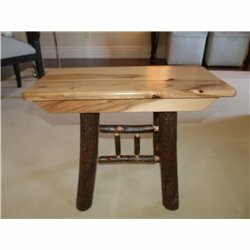 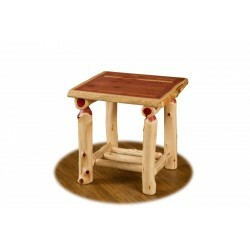 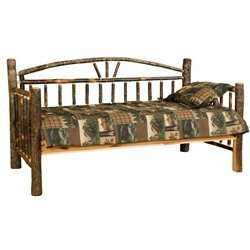 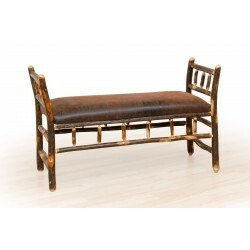 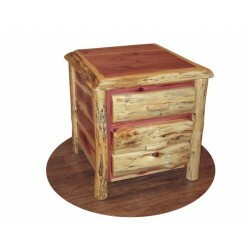 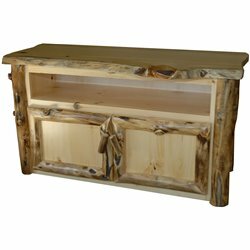 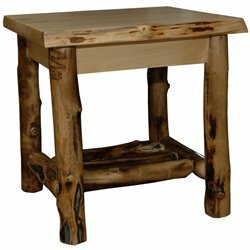 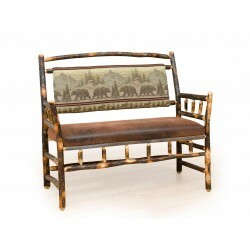 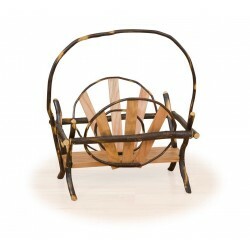 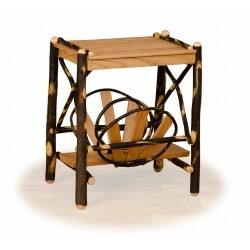 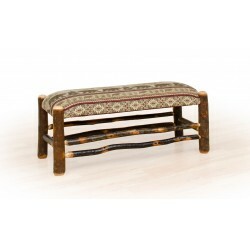 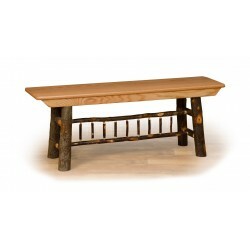 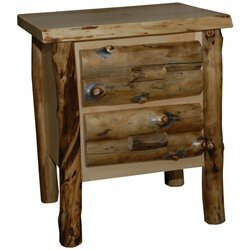 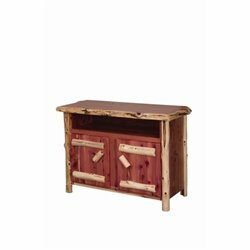 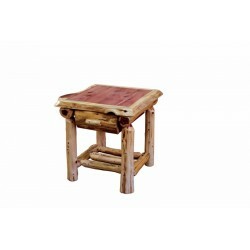 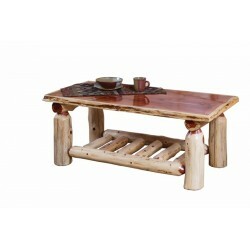 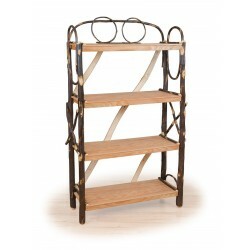 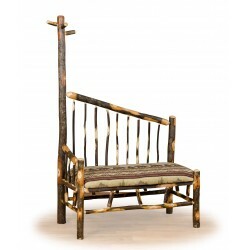 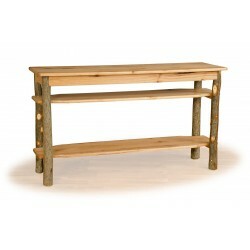 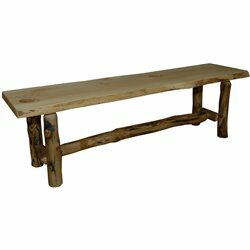 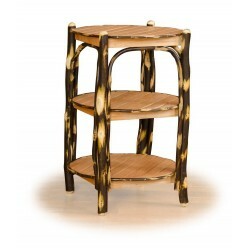 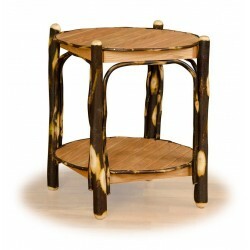 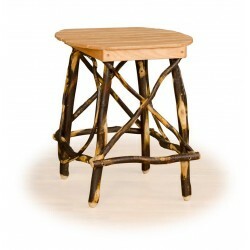 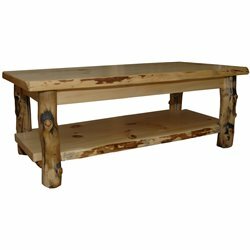 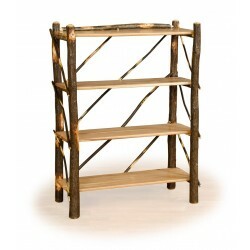 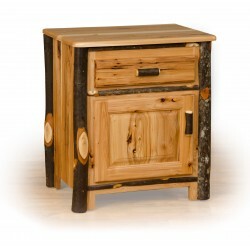 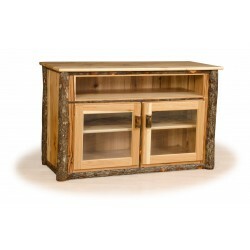 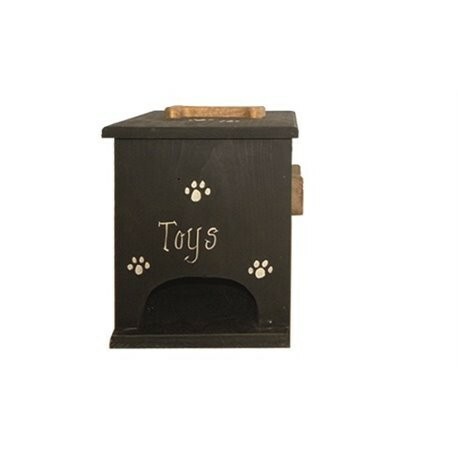 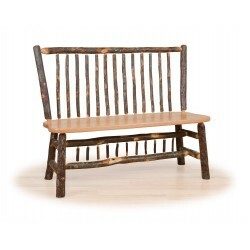 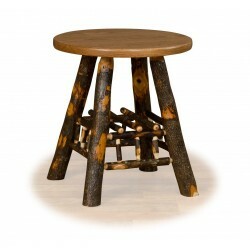 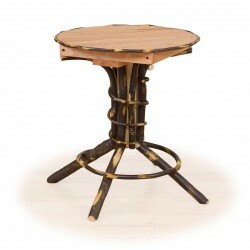 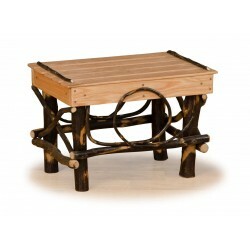 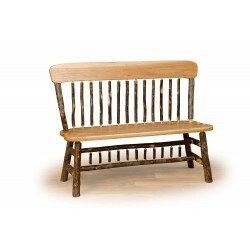 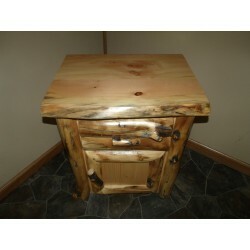 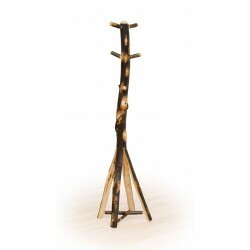 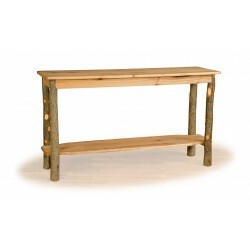 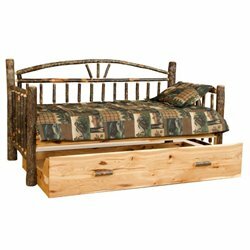 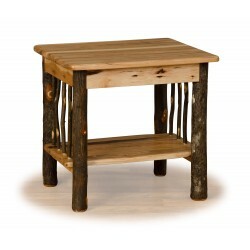 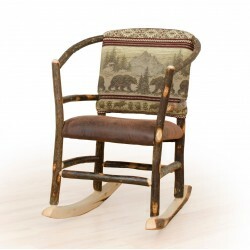 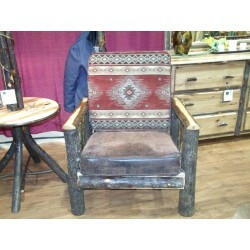 Rustic Furniture that meets the demands of todays families! 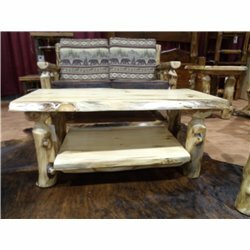 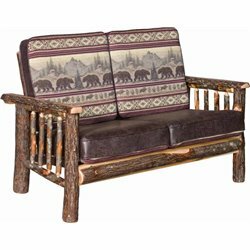 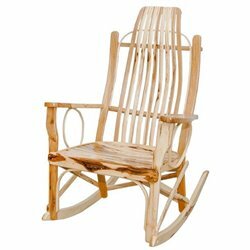 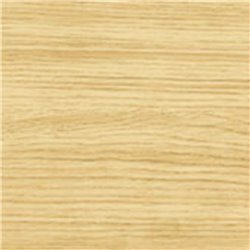 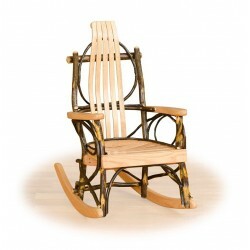 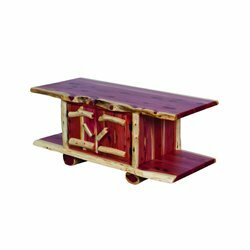 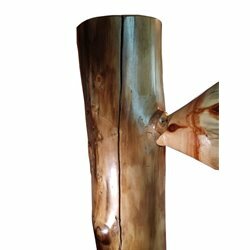 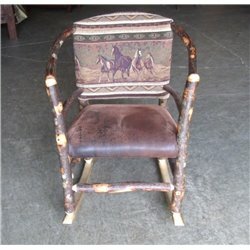 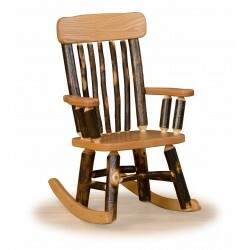 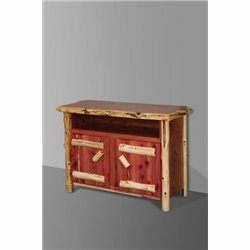 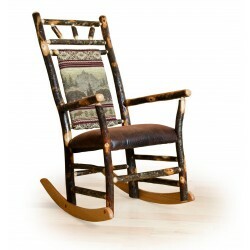 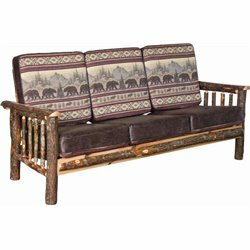 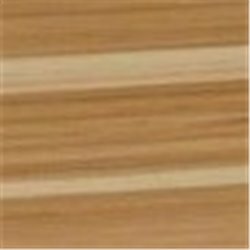 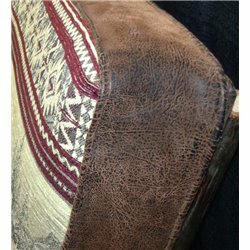 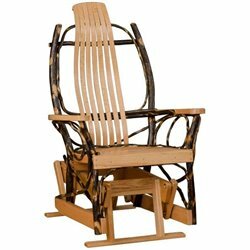 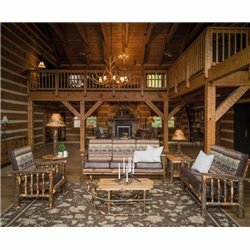 Make your living room or family room beautiful and inviting with these premium Amish-made pieces of furniture! 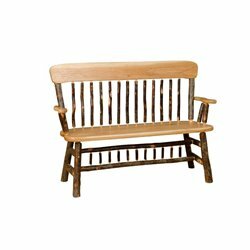 When friends or family gather in these spaces, these items will do more than serve their practical function, but will become conversation pieces and family heirlooms that you’ll be proud to pass down.